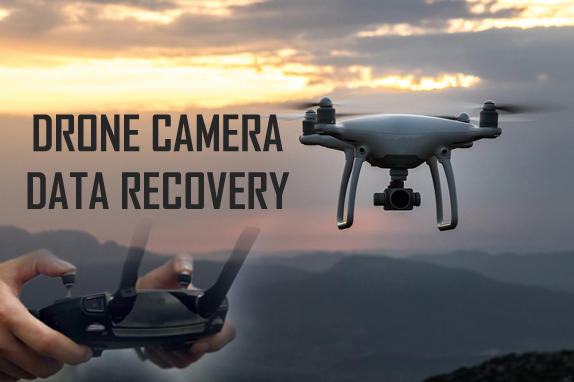 Summary: In one of my earlier post I have discussed about CCTV/DVR Recovery, similarly in this post I am going to share about how to recover videos and photos from drone camera with the help of Drone Data Recovery software. Drone is popular as UAV (Unmanned Arial Vehicle), which is guided by remote control or it can also fly by pre-programmed flight plan. Drone is equipped with camera such as GoPro, Panasonic, Canon, etc to record and capture aerial footage and images. Some of the popular drones are DJI Phantom 4 and Phantom 3 series, DJI Inspire 1, Parrot MiniDrone Rolling Spider, 3DR Solo, Parrot Bebop 2, Hubsan X4. They all are amazing unmanned aircraft and flying robots mostly used in military. Beside that field, drones are also used for personal usage and in recreational activities. Let me tell you that drone store recorded videos and captured photographs in the memory card inserted within the digital camera. And since, aerial photos and videos seems to be breathtaking and they make you know all the objects on the earth from the new perspective, it is important that you must keep these photography work and video footages properly. But there are several scenarios and circumstances that make your drone photos and videos loss. Some of the common causes are mentioned below. When you accidentally or mistakenly delete files from drone memory card. When you format SD card of drone camera then all data get erased from the card. Data loss due to physical damage to the drone camera. Virus or malware intrusion to the drone memory card also corrupt and makes files inaccessible. Mishandling of SD/microSD/microSDHC card used in drone. So, whatever may be the case of loss or deletion of video and image files from drone camera, you can still get them back with the help of suitable Drone Data Recovery software. 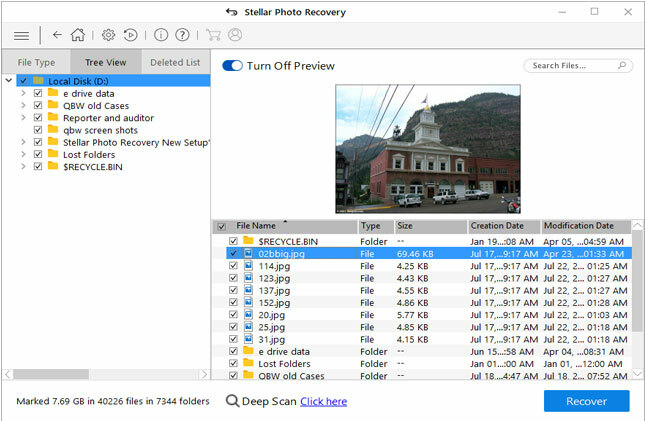 One of the top-rated professional Drone Camera Data Recovery tool is Photo Recovery. It is available for both Windows and Mac. 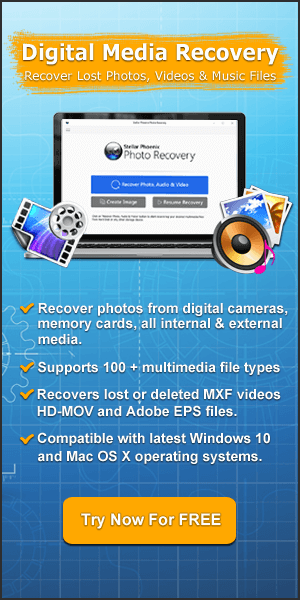 Any loss of photos in the format of JPG/JPEG, PNG, RAW, etc and videos in the format of MP4, MOV, FLV and other can be recovered very easily from the drone camera. 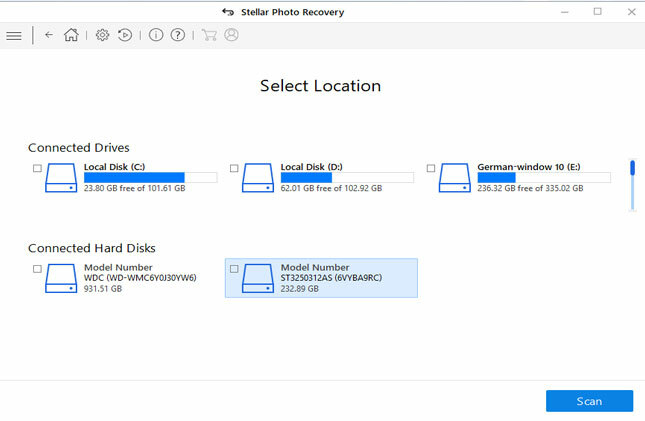 This data recovery for drone camera support recovery of files from all types of memory card such as SD, microSD, miniSD, MMC, SDHC, SDXC, xD Picture card, TF cards or the fly drives. 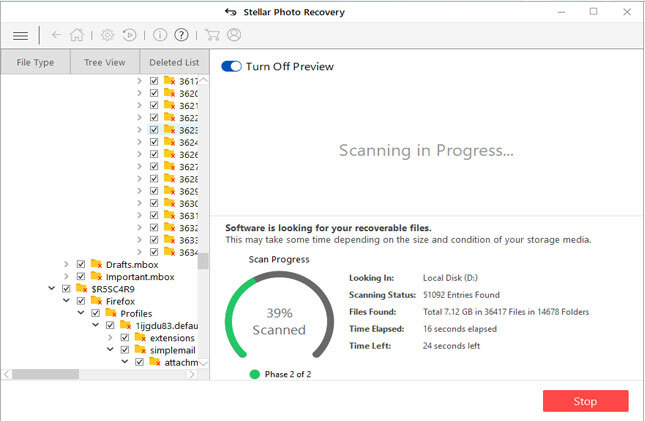 This drone data recovery has been tested as the best data recovery software for drone SD card recovery, drone file recovery utility for various types of drone such as Parrot, DJI, YUNEEC, HUBSAN, Quadrone, Protocol and more. 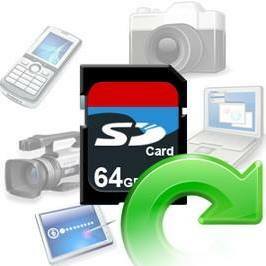 Note: Stop using your drone camera memory card as and when you lose data on it and do not add any kind of files to it. If you add any new data then it will overwrite the existing and you will lose the chance of recovering pictures and videos from drone camera. Below find out the step by step guide for Drone data recovery, but first of all you have to take out memory card of the drone and connect it to your PC/Mac with the help of card reader and the follow the below steps. DJI series: DJI Phantom 3 Professional 4K Video Drone QuadCopter, DJI Inspire 1 Quadcopter Drone w/ 4K HD Camera, DJI Phantom FC40, DJI S1000, DJI Phantom 2 Vision+, DJI Phantom 2 Vision+ plus Drone Camera, DJI Inspire 1 DRONE QUADCOPTER W/ SINGLE REMOTE GPS 3, etc. Hubsan series: Hubsan X4 Brushless H109, Hubsan FPV X4 H107D, Hubsan FPV X4 Plus H107D+, Hubsan X4 Plus H107P, Hubsan X4 Pro H109S, Hubsan X4 Cam Plus H107C+, Hubsan X4 Camera H107C, etc. Parrot series: Parrot Minikit Neo 2 HD, parrot ar drone, Parrot ASTEROID Mini, Parrot AR. Drone 2.0, Parrot ASTEROID Tablet, Parrot Bebop Drone, Parrot BeBop Drone Fisheye Camera 14 MP Quadcopter Full HD 1080p, Parrot MiniDrone Rolling Spider, etc. Others: Proto X, SPY HAWK H301S, TBS GEMINI, 3DR X8, Nano Q4 H111, Blade Nano QX, Hubsan x4 Quadcopter, LaTrax Alias, AR Drone 2.0, 3DR IRIS, Quanum Nova, QAV 400 RTF, HUSBAN, etc. 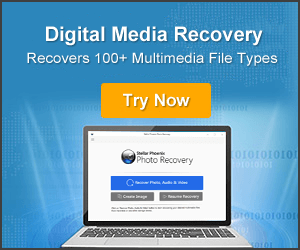 So by now I hope you have successfully restored deleted, lost or formatted drone camera files by using the above-mentioned Drone Data Recovery software and by following the easy steps. 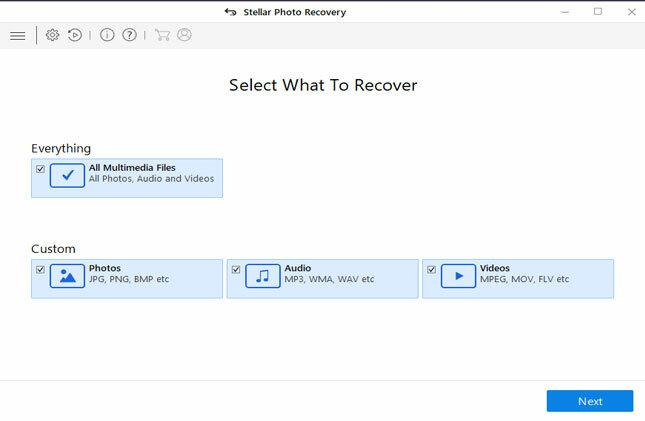 If you have accidentally deleted or lost videos & photos from drone camera that you wish to recover then try Drone Data Recovery it will help you recover lost or deleted videos & photos from drone camera.